Retail janitorial services are needed to maintain a clean environment for your staff and your customers. 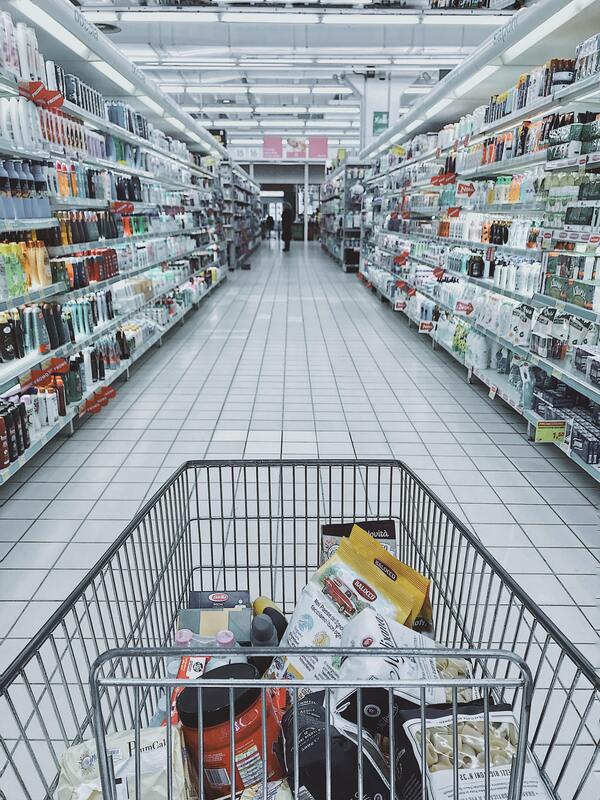 We clean all retail facilities such as: grocery stores, department stores, and more. Everyone will surely appreciate the extra effort to keeping things in spotless shape. Maintaining a clean retail space is important for both your staff and clients, and no one is more adept at making your business look its best than No More Dirt. A workplace that is less than clean isn’t good for employee morale, and may even cause potential clients to do business elsewhere. And, sometimes, it isn’t easy to find the right janitorial services. Why is it so hard to find retailer cleaning services? One reason might be that a small crew does not have a structured and supportive management team to back them up. (of course you can add in the cities if it’s needed for googly purposes. They may be good at cleaning, but they’re not necessarily good at running a business. No More Dirt offers professional janitorial services for retailers. That means our retailer cleaning company is run by managers and business professionals, not cleaning staff. Naturally, we have the utmost respect for our cleaning staff – we want the best and the happiest cleaners so you get the best cleaning for your store– but we prefer to leave the cleaning to them and the management to the managers. What that means for you is that each client we service gets customized attention. No retailer cleaning we offer is like any other, because we talk with your staff and find out your needs before ever turning on a vacuum or breaking out a cleaning solution. Our skilled service professionals will clean and polish every inch of your business, from bathroom to break room, leaving your store with a spotless clean, every time. We’ll also do it your way, with an attention to customer service you’re not likely to find in other San Francisco regional retailer cleaning operations. If your retail store needs a cleaning service you don’t see here, give us a call and ask us about it! We’re in the business of building relationships, not seeking out easy retailer cleaning jobs. Our expert staff is committed to making you happy and designing a customized retailer-cleaning plan that is sure to leave you satisfied. Let’s talk about your retailer cleaning needs. We’re confident we can accommodate you. At No More Dirt, Inc., we are dedicated to creating a customized cleaning experience that meets your needs without charging you for excess services you don’t require. When we provide commercial cleaning services for your auto showroom, we’ll take into account factors such as your facility’s unique size, layout, and other needs to deliver facility cleaning and building maintenance that will enhance the value and appeal of your business. The size of your facility and the materials it features play an important role in determining the right cleaning products and schedule for your needs. We’ll make sure each product and technique we use is targeted toward dirt removal and the protection of your property. We offer green cleaning options and eco-friendly products to protect your local environment and create a healthier indoor space for your employees and clients. Our cleaning professionals can provide any service you need, from window washing and repair bay or garage care to carpet and upholstery cleaning and maintenance. Taking care of all your business’ spaces will offer your clients a seamless experience during every part of the auto sales and maintenance process. If you’d like to find out more about how No More Dirt, Inc. can help you manage your auto dealership, educational facility, or office space, please call (877) 776-6347 to receive a free customized estimate for commercial cleaning services in San Francisco, the North Bay, the South Bay, the East Bay, or the Peninsula.